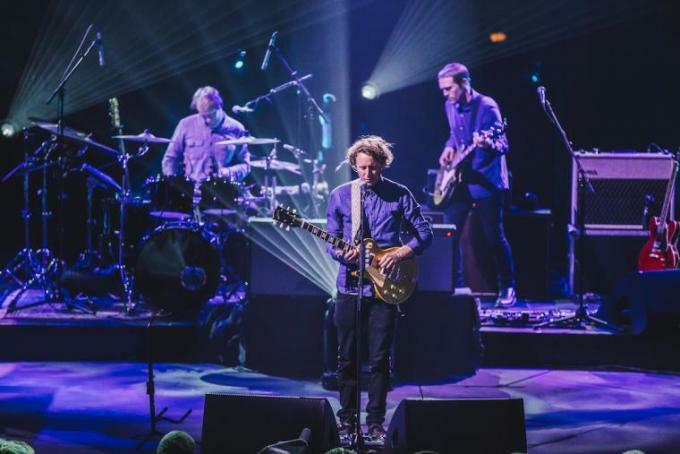 Ladies and gentlemen, tickets are now available to see the =magnificent Ben Howard! 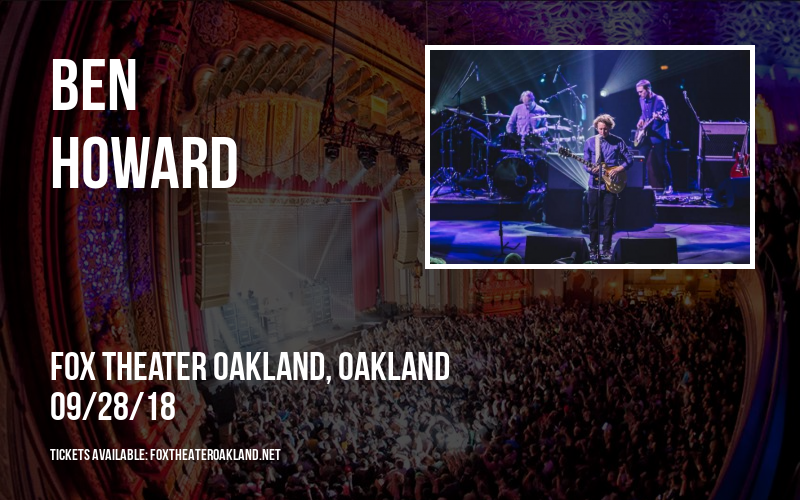 Coming to Fox Theater Oakland on Friday 28th September 2018, this show is one of the most hugely anticipated and talked about events of the year, and you can see why! Don't delay, grab your Ben Howard tickets now! Downloadable e-tickets are also available.